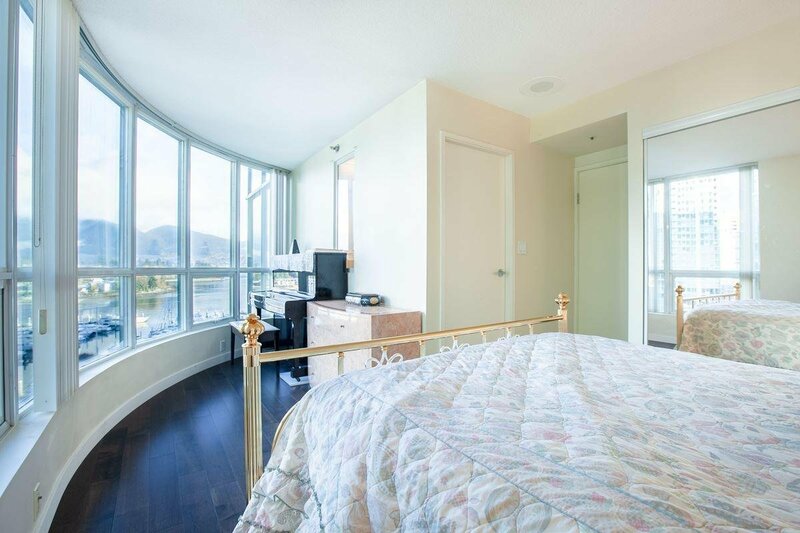 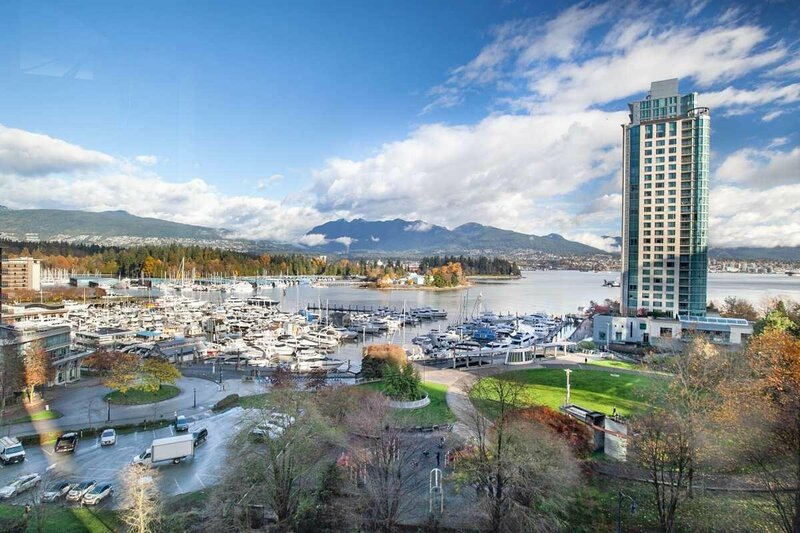 ***UNOBSTRUCTED MILLION DOLLAR WATER VIEW*** Facing Stanley Park & north shore mountains. 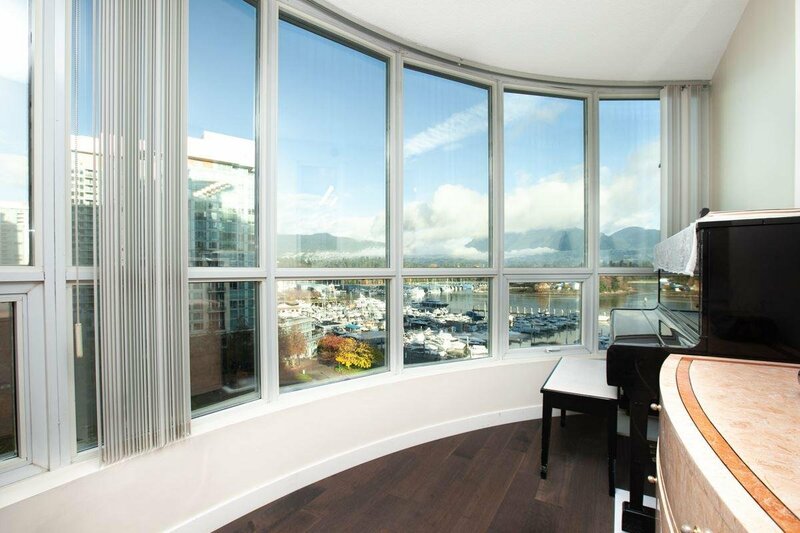 Master Bedroom with nook looking over the Coal Harbour. 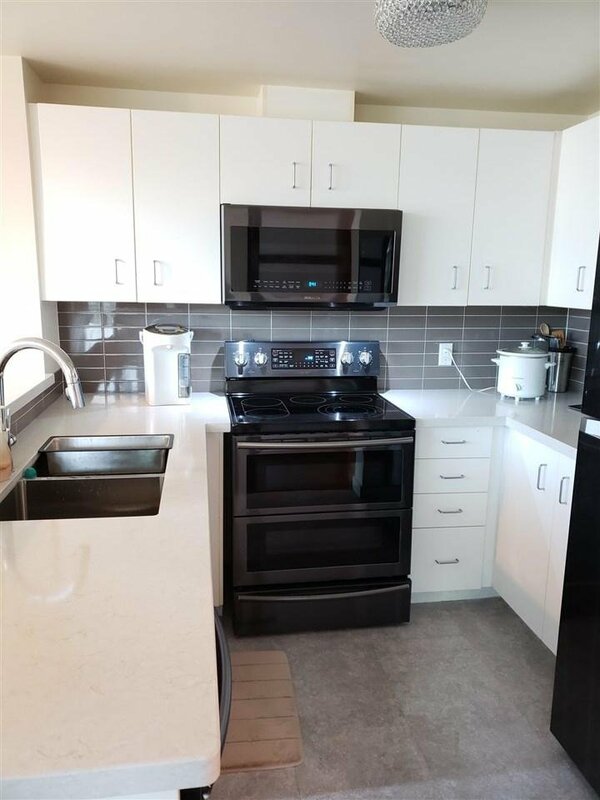 New kitchen countertop and S/S appliances. 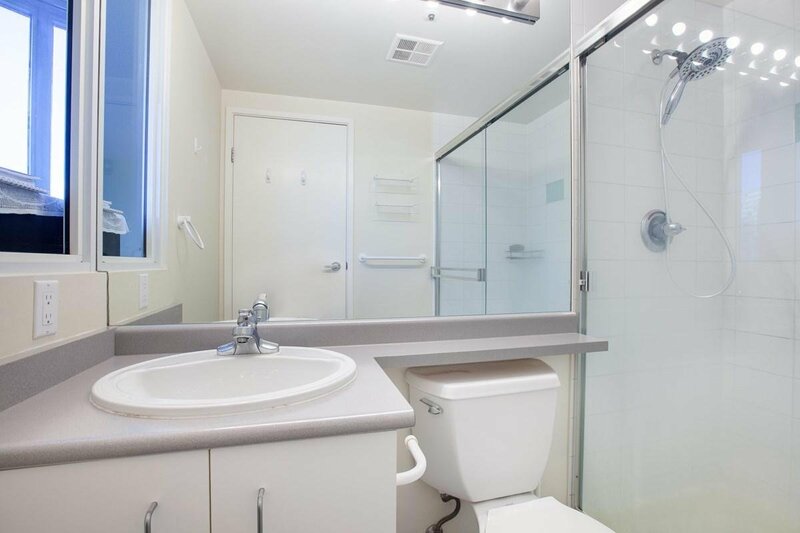 Well maintained building. 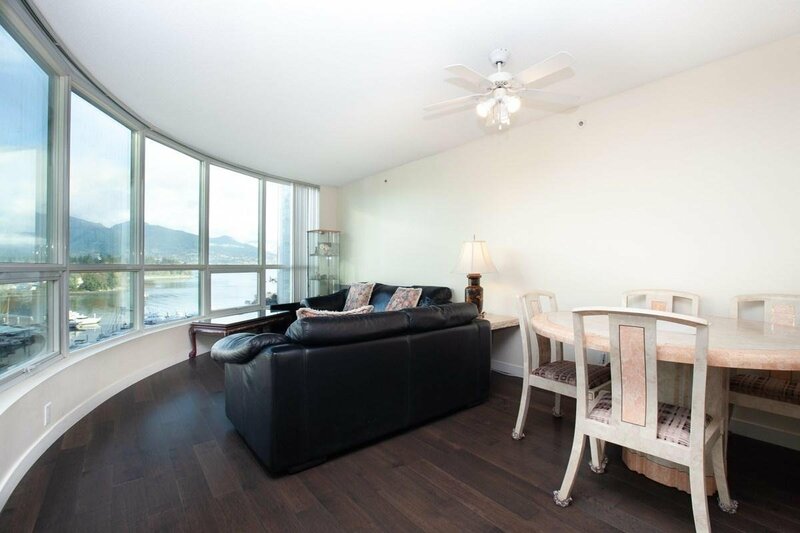 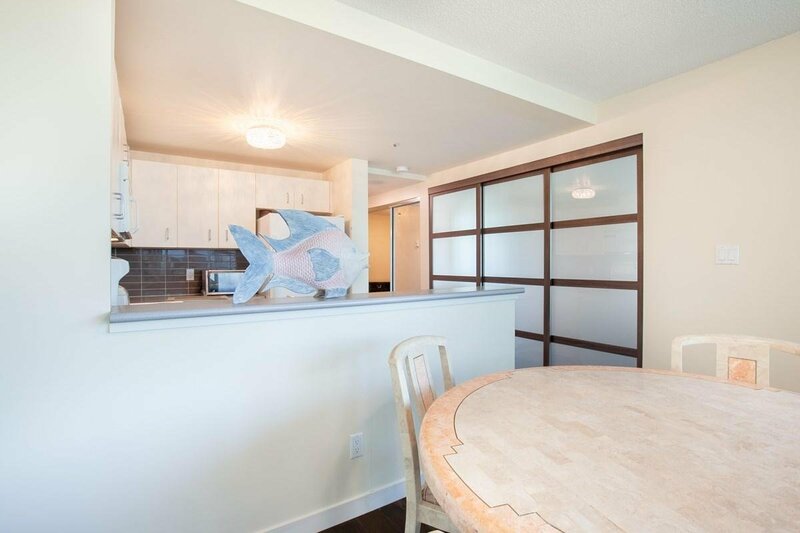 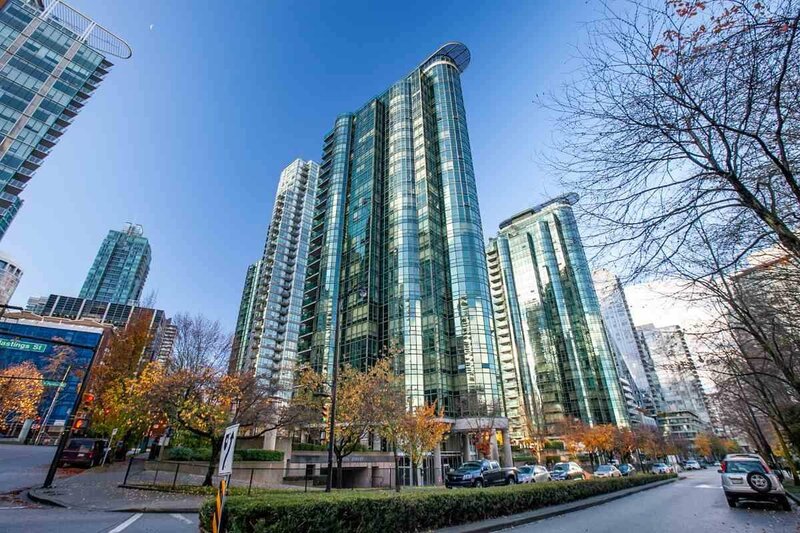 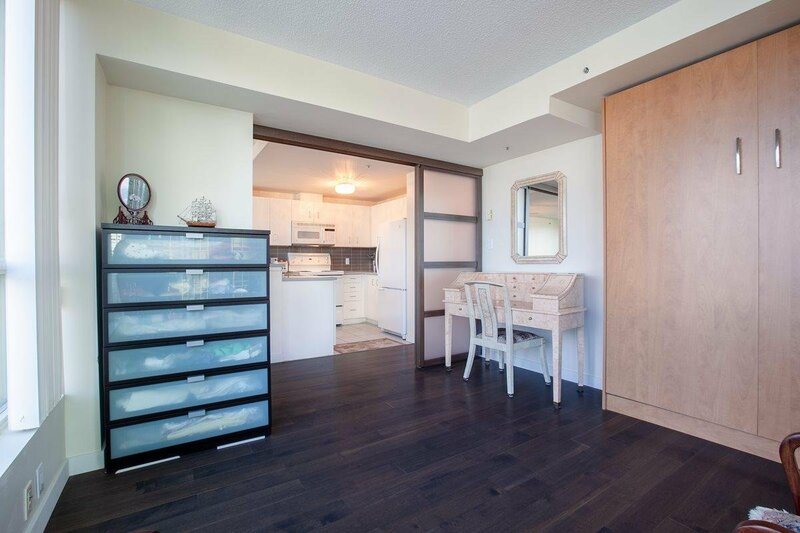 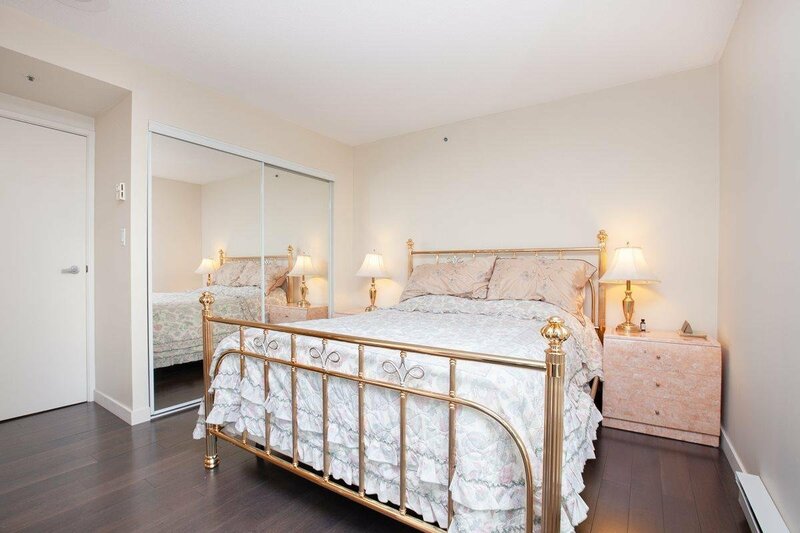 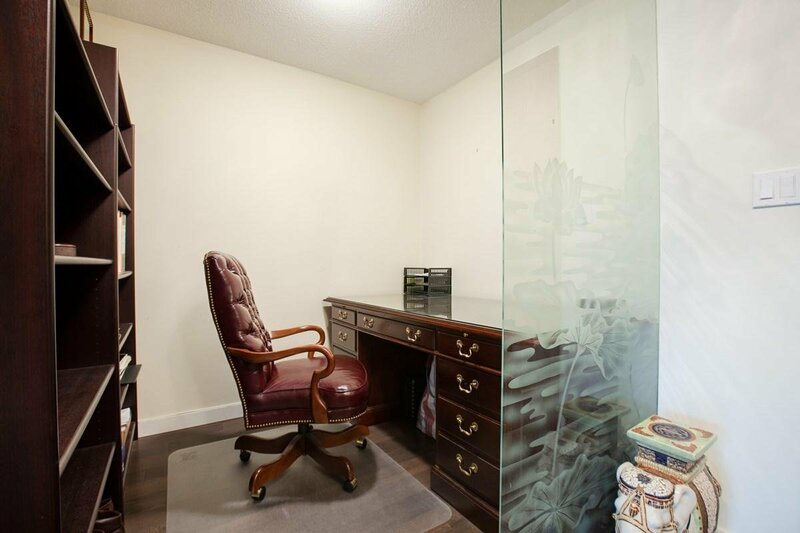 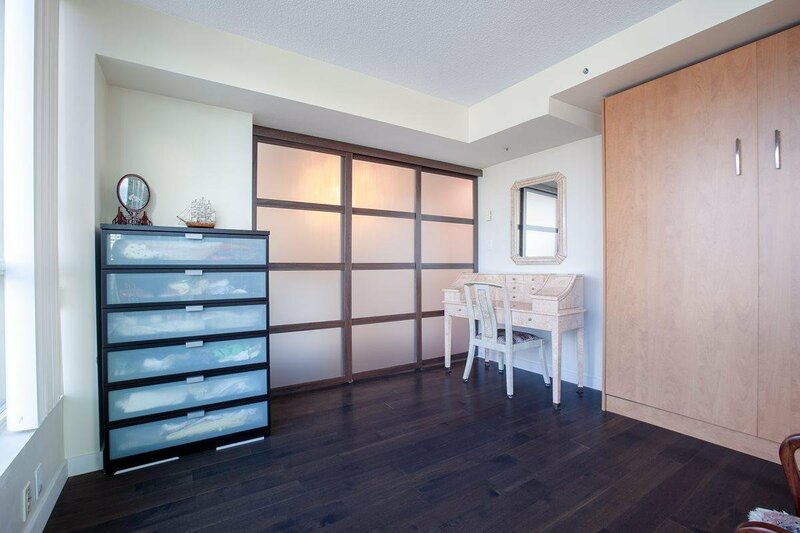 Close to Stanley Park & waterfront. 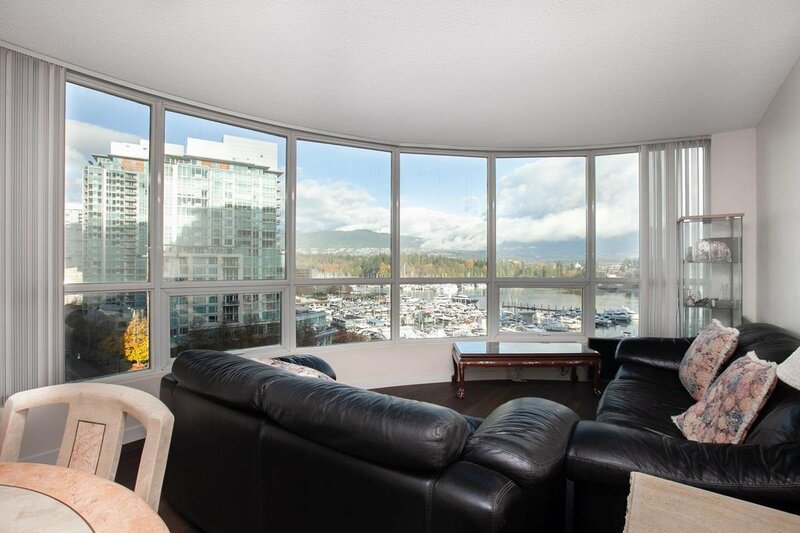 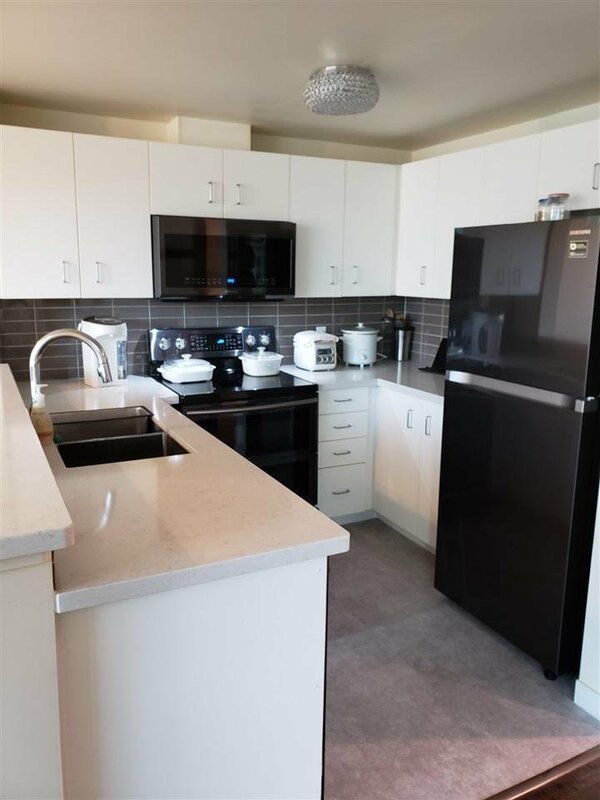 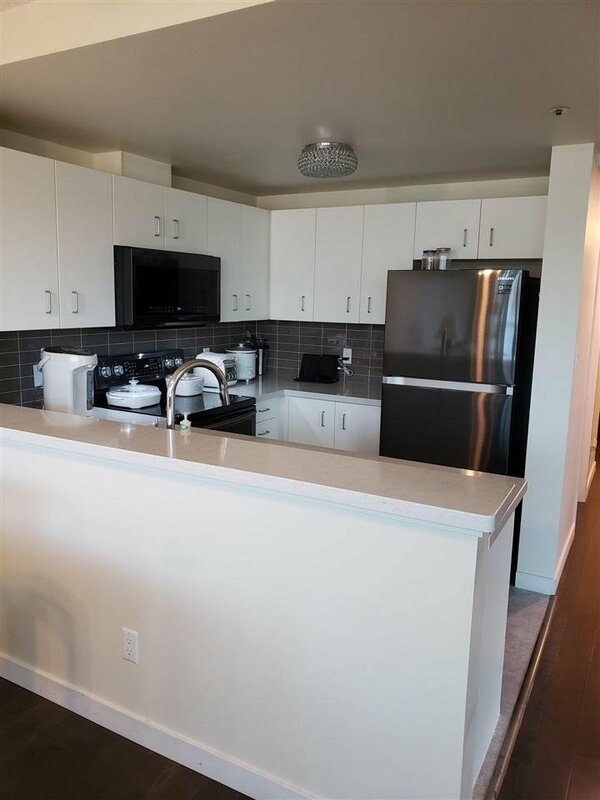 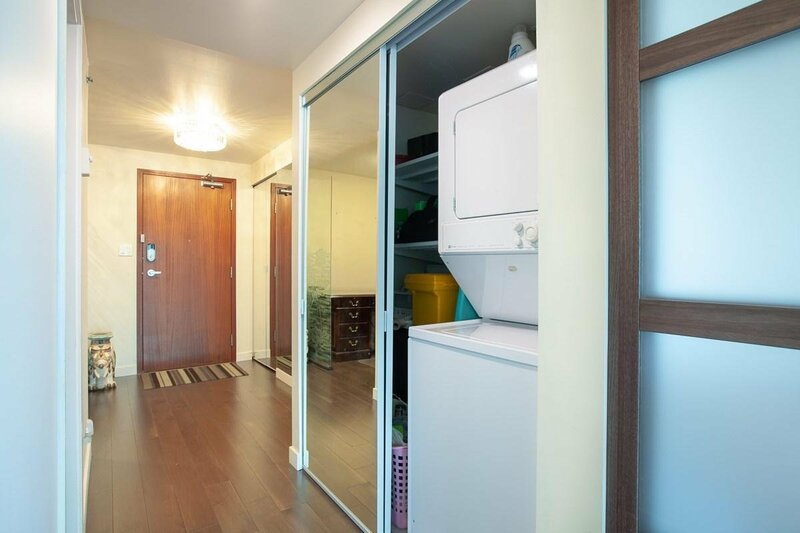 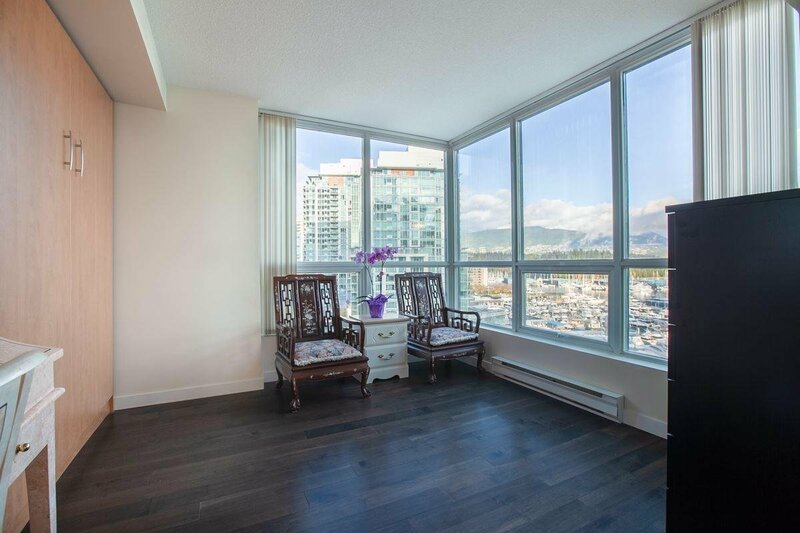 Walking distance to Robson Street shopping area. 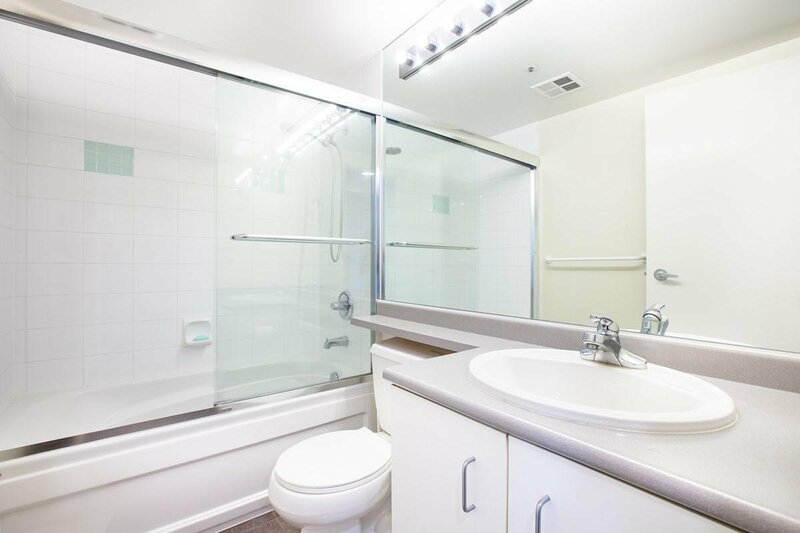 Rental allowed.